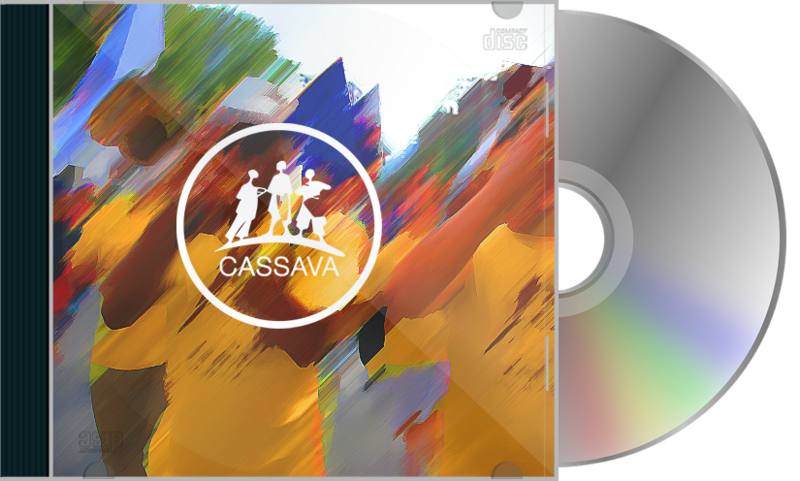 Cassava is a Latin Band based in Toronto, CANADA who performs musical styles and rhythms from many areas of Latin America. The music reflects the colour and flavour of traditional and contemporary Latin styles such as Salsa, Bolero and Cha-cha-cha from Cuba, Bossa Nova and Samba from Brazil, Cumbia from Colombia, and contemporary Latin-Jazz. They also perform their own original vibrant compositions. This band has participated in the opening ceremony for the 2015 PANAM GAMES in Toronto. Since 1997 Cassava has been performing at various festivals such as Dundas Square, Canadian National Exhibition, Sante, Ritmo y Color Latin Festival at Toronto's Harbourfront, Northern Lights Festival in Sudbury, Niagara Falls, Barrie's Kempenfest, Hamilton & Oakville Jazz Festivals, Taste of The Danforth, Toronto Street Festival, and many more. In 2006 CASSAVA took part in Ritmo Latino, a series of Latin music concerts at Harbourfront and in 2007 made a successful tour trough the Maritimes performing in major theatres, such as the Capitol in Moncton and The Imperial Theatre in Saint John. As well, it has maintained regular engagements at clubs and restaurants such as Havana Nights, Louisiana, The Honest Lawyer and The Red Violin, in addition to a busy schedule of private functions and festivals throughout Canada. 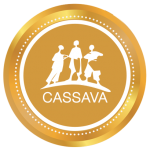 Parallel to their performances, Cassava provides frequent Rhythm & Dance workshops to elementary and high schools of Ontario. The musicians also explain the variety of rhythms integral to the music they perform. --“We are always pleased to give the audience the opportunity to learn more about Latin music and culture, to show the differences between the various styles”. We have been very active with our program through many concerts for the Latin American and Canadian Community at large in Toronto and rest of Canada, including the Maritimes and Quebec provinces through festivals and Cultural celebrations. The band to date has produced two CDs, "Encuentros" (Encounters) in 2004 and “Color de Rumba” (Colour of Rumba) just released on the spring 2011. This CD has a selection of original compositions by Rodrigo Chavez and Fredy Suarez broadcasted by CBC in English and French. 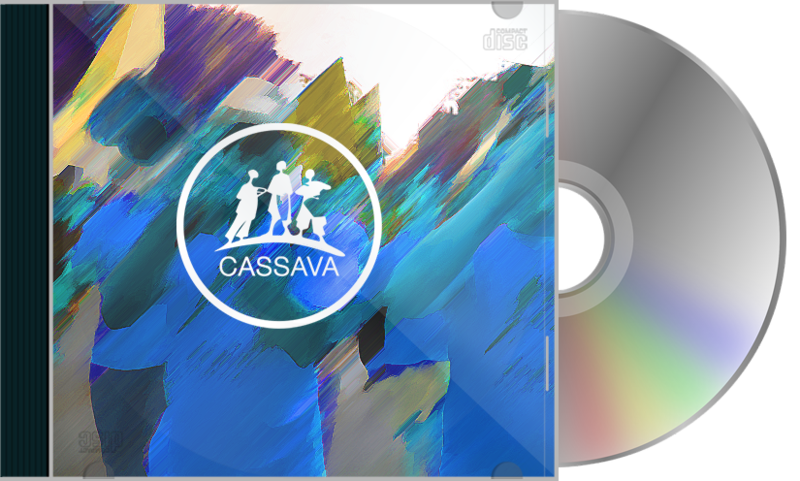 –Enjoy listening to Cassava! !